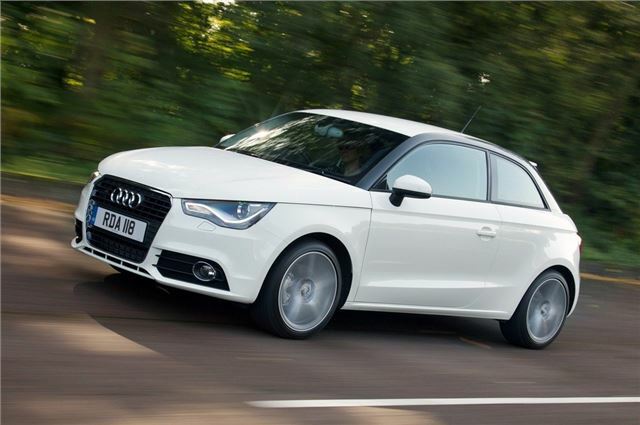 Audi's new A1 has received the maximum five star crash safety rating from Euro NCAP. The stylish hatch was awarded 90% for adult occupant safety, 79% for child safety and 86% for safety assist, giving it a five star rating overall. The passive vehicle safety is a relatively new category introduced by Euro NCAP in February 2009. It takes into account the safety technology fitted to the car and any range that doesn't come with at least ESP Electronic Stability Programme on the majority of its models will not be able to score the maximum five stars. Euro NCAP's demanding test requirements far exceed the standards of European lawmakers. The testers gave the A1 scores for adult occupant protection in frontal, rear and side impact collisions that easily earned the vehicle the top rating of five stars. Established in 1997, the Euro NCAP consortium performs crash tests with all vehicles on the European market. Its mission is to systematically improve road safety and thus help protect the lives of all road users. The consortium is made up of international representatives of European transport ministries, automobile associations, insurers and consumer protection organizations, and performs comprehensive studies of the crash performance of new cars. Ensuring protection for pedestrians and cyclists is an important concern for Audi. A vehicle front end specially designed for this requirement helps to mitigate the consequences of a collision, and this is reflected in the good performance of the Audi A1 in the Euro NCAP test. Audi also places tremendous value on active safety systems for accident avoidance. A standard high-performance ESP stability system with electronic limited slip differential was therefore one of the first items in the requirements specification for the development of the Audi A1. This system is responsible for the A1's high stability and very neutral handling in corners.